St. Moritz Art Masters gives no warranty and accepts responsibility for the accuracy of the material shown on its Website. (In particular, without limitation, prices, reservations, and online calculations.) We can not guarantee that the material shown on our Web site is complete and up to date at any given time. St. Moritz Art Masters also expressly disclaims any liability for internet failures, damages through third parties, any imported data (viruses, worms, Trojan horses) and hyper linked Websites. 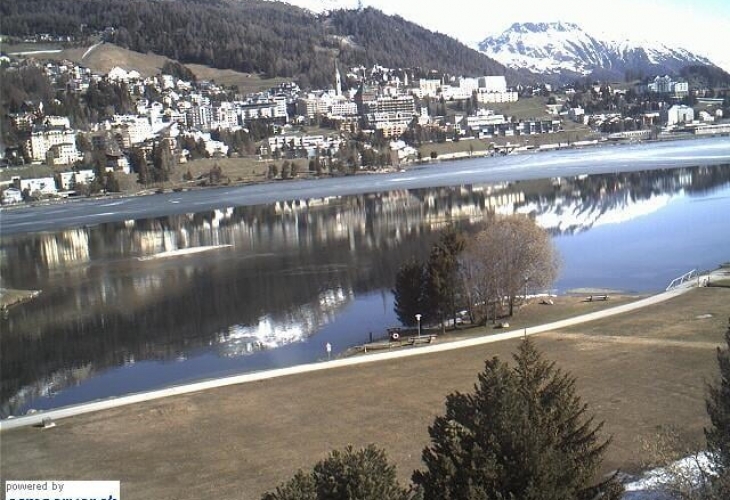 St. Moritz Art Masters has no control over the content and the form of non-St. Moritz Art Masters Websites. St. Moritz Art Masters can not guarantee the flawless operation of hardware and software. Please note that this page may contain technical inconsistencies and typographical errors. St. Moritz Art Masters reserves the right to change and update information on this Web site anytime without previous notification. This includes, without limitation, improvements and changes concerning the products or programs, respectively, described on this site. In no event will St. Moritz Art Masters be liable to any party for any direct, indirect, special, incidental or other consequential damages for any use of this Web site, or any hyper linked Web site, including, without limitation, any lost profits, business interruption, loss of programs or other data on your information handling system or otherwise, even if we are expressly advised of the possibility of such damages.